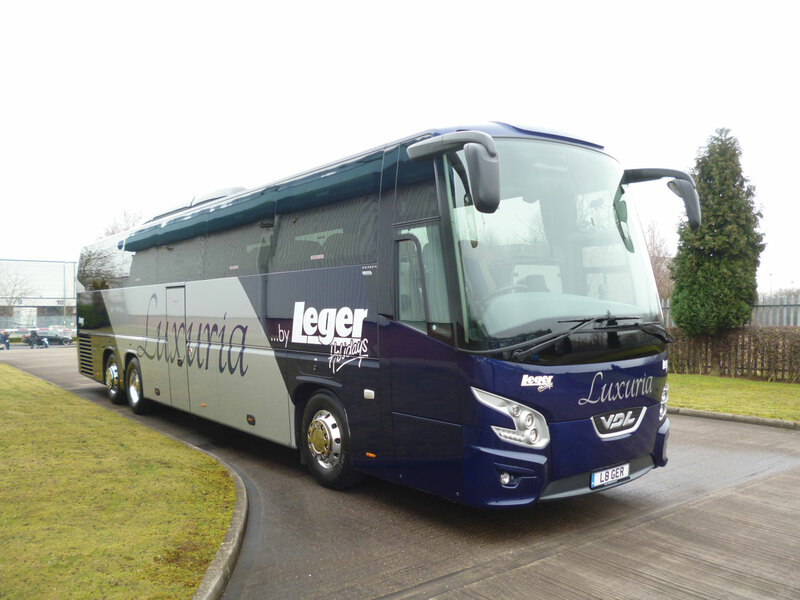 Skills Motor Coaches Ltd has taken delivery of a VDL Futura 139.440 MX Euro6 tri-axle 14m luxury coach to Leger ‘Luxuria’ specifications. 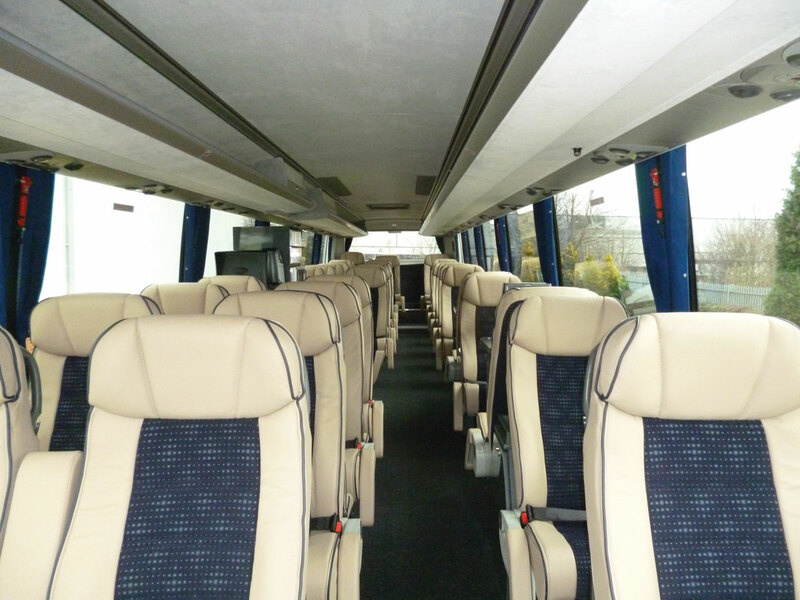 It is fitted with 31 moquette/leather Captain seats, each with a personal Funtoro entertainment system including digital TV screen, front camera view, lap top connection, headphones, leather magazine pockets, calf supports and tables. It has alloy wheels, driver’s air conditioning, waterflush fixed toilet with electric hand dryer, microwave and coffee machine. The coach was supplied by Moseley (PCV) Ltd.